About business – My Passion for animals, in particular dogs - who really are the best people, led me to beginning my business. 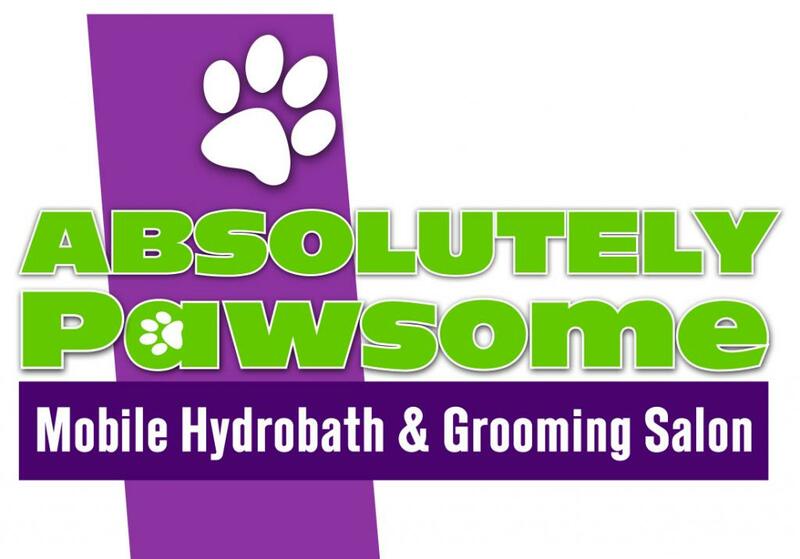 ABSOLUTELY PAWSOME is independently owned & operated with an emphasis on providing high quality mobile service. Some pets require extra TLC, I am happy to take a little extra time & care to put your pet at ease & gently familiarise them with their grooming environment. 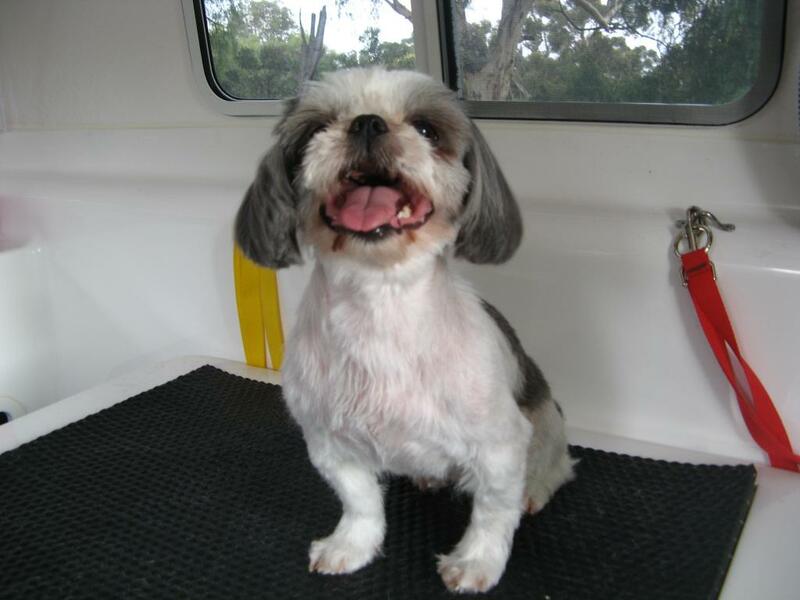 At ABSOLUTELY PAWSOME your pooch receives 100% one on one attention. When grooming is complete, they are already happily at home. A quick brush through to detangle small knots/prickles. Ears & Eyes gently cleaned. 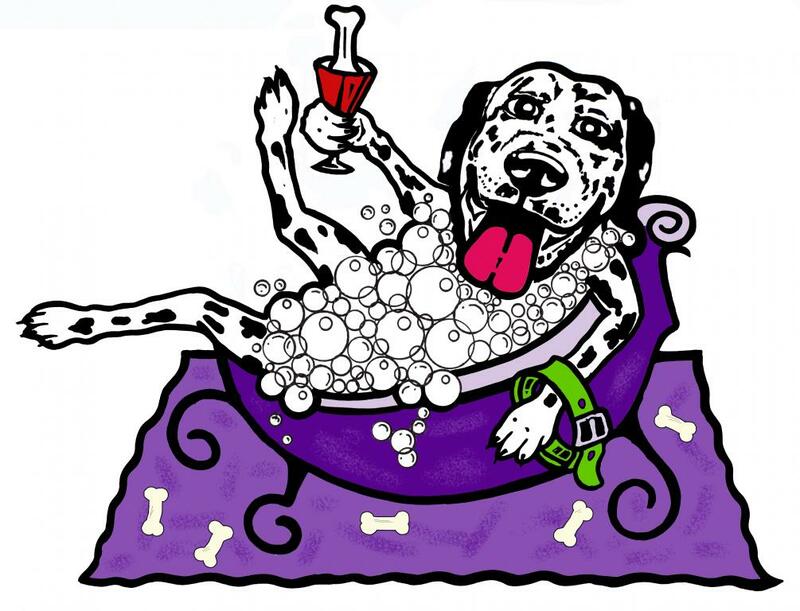 Hydrobath & handwash with warm, fresh water & a choice of high quality specialist shampoos. A thorough rinse with clean, warm water to leave your dog’s coat shiny & squeaky clean. High velocity blow dry which will dry the coat all the way through leaving it soft, shiny & huggable. Feet , face & hygiene trim. Finishing brush & deodorise with a choice of coat care colognes. A dog treat for every client. I use an extensive range of quality products for various coat & skin types. All products are low in sulphates, sodium & ph. Sulphate / perfume free oatmeal based products for sensitive or itchy skins are also available. As well as the hydro wash, shampoo is applied directly to the dog for thorough washing by hand. Your pet is then rinsed squeaky clean with fresh, warm water. ABSOLUTELY PAWSOME is a custom built, fully moulded fibreglass trailer, ergonomically designed for pet comfort, safety & hygiene. It has a height adjustable grooming table & ramp for less agile dogs.